Find games, arts and crafts, and therapy ideas to add to your senior activity calendars from our friends at S&S Worldwide. Disclosure: Not Just Bingo receives a commission for purchases made using the above and below links. Create fun activity ideas for your residents that relate to fun observances and holidays this season. 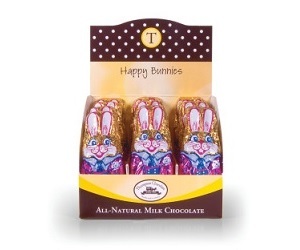 Host a Chocolate Bunny Nightcap and pass out chocolate bunnies during a fun evening party for residents on the eve of Easter. Plan an Egg Dyeing Party for residents to dye Easter eggs. Make beaded cross necklaces as a Crafting With the Grandkids intergenerational activity. Organize an Easter Egg Hunt, in which you hide plastic eggs throughout your facility for residents to find. Assist residents with making Easter Table Centerpieces for each of the tables in your Dining Room, using Easter baskets, eggs, and grass. 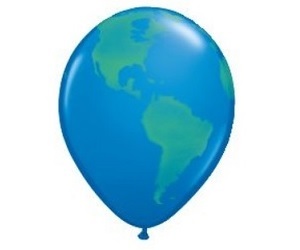 Invite residents to help you decorate for an Earth Day Party in your facility with Earth balloons. Start an Herb Garden Club to have residents begin growing herbs. Use wheelchair gardening tools for an annual Garden Groundbreaking Ceremony that officially starts the gardening season at your facility. Recruit a resident to be the Butterfly Whisperer for your facility as you set up a giant butterfly garden in your Activity Room. Host an En Plein Air Painting Class on the back patio for residents to use canvases to paint the backyard landscape. 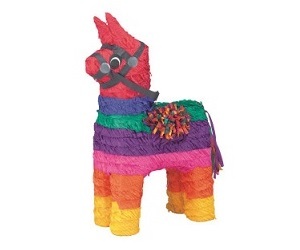 Host a Piñata Party for residents to grab candy from a donkey piñata. Teach a Mexican Art Class and show residents how to make Mexican bark paintings. Organize a Mexican Dominoes Tournament using Double-Six dominoes or Double-Twelve dominoes. Before the festivities, encourage residents to help you with Decorating Papel Picado using pre-cut Mexican designs to hang in your facility. Invite residents for a Salsa Workout to teach residents how to perform a chair Salsa. 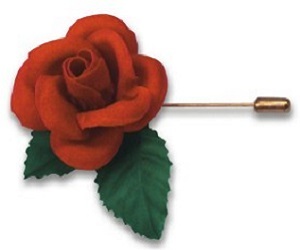 Host a Mother's Day Tea and pass out rose pins to honor all the moms. Decorate your Dining Room for a Mother's Day Brunch and place a silk rose at the place settings of all the ladies. Invite residents for an afternoon of Sharing Trinkets as you assist them with painting trinket boxes that can be passed down to their children. Set up a Card-Making Station in your Activity Room for residents to create their own Mother's Day cards to send to their daughters. Invite the grandkids for a Painting With Grandma activity to paint frames that the Grandmas can keep. Organize a morning of Letter Writing for residents to write their letters of thanks in note cards that can be delivered to troops overseas. Plan a Nature Hike to tie yellow ribbons around your facility's trees. Start a Patriotic Decorating Club for residents to help you decorate the exterior of your facility for the upcoming patriotic holidays. Put residents on Cookie Duty to make enough freshly baked cookies to pack as a gift and deliver to a neighboring military post. Host a Craft Fair for residents to sell their crafts to raise money to purchase care package supplies to send to troops. Schedule a Beading Class for residents to make patriotic bracelets. Plan a Remembrance Ceremony for residents to listen to military songs and reminisce about past military days. Invite residents to become Poppy Makers to help you decorate by assembling poppies for each of the doors in your facility. Host a Memorial Day Cookout for a fun afternoon of hamburgers, root beer floats, and homemade ice cream. Plan a Memorial Day Air Show for residents and their grandkids to fly patriotic gliders in the backyard. 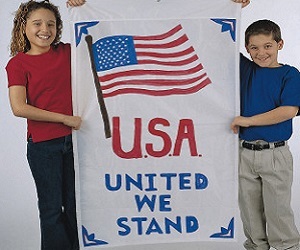 Host a Flag Decorating Contest for residents to use paint and markers to decorate large flags. Pass out patriotic beads during a Red, White & Blue Fashion Show as residents show-off their patriotic attire. 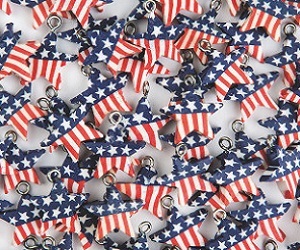 Schedule an American Trivia Challenge and pass out flag keychains to the winners of the trivia contest. 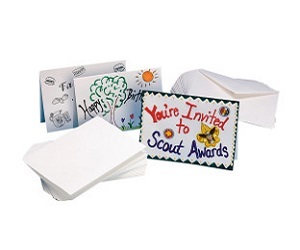 Recruit residents for Driveway Duty to assist you with sticking American flags along the driveway of your facility. Host a Balloon Walk to place patriotic balloons throughout your facility. 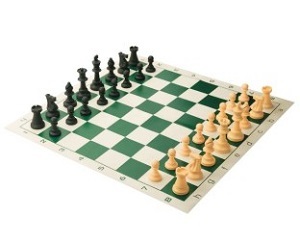 Set out several chess sets to host a fun Chess Tournament for the men of your facility. Organize a Birdhouse Assembly Line as you get the men to help assemble and decorate wooden birdhouses for your facility's garden. Turn your Activity Room into the 19th hole as you pass out beers to the men after they make putts during a fun Putting Contest. Host a Pub Party for the men as you invite them to play a game of darts. Schedule a fun Poker Night for the men in your facility and award a prize to the player who accumulates the most poker chips.